4 DJ’s op de Finance Run! Deze editie van de Finance Run kent 4 DJ’s het lijkt wel een festival! En ze sponsoren en spelen voor LEF! Tijdens de Run draaien Baked & Soda van 15.00uur t/m 18.00uur. 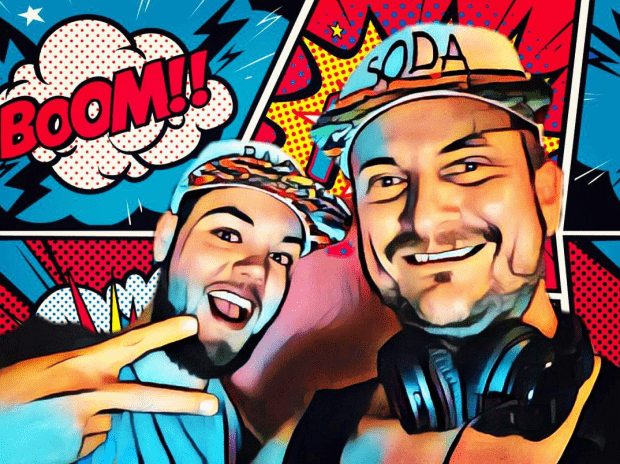 BAKED ‘n SODA is a DJ & producer duo from the Netherlands. Complementing there Dj’ing with a Producer back ground you’ll always find new funky tracks that you have not heard before. All sets are live and thus you’ll never hear the same thing twice ! Johan (BAKED) originating from a Techno back ground as Dorian Grey started with a new more funky project called BAKED solo producing Funky Tech House music and organising events such as #BUZZIN (Stairway to heaven Utrecht), soon after that he met Martijn (SODA) while doin a gig on 4Play. They descided to do a back to back set and the collaboration worked so well they created BAKED ‘n SODA. 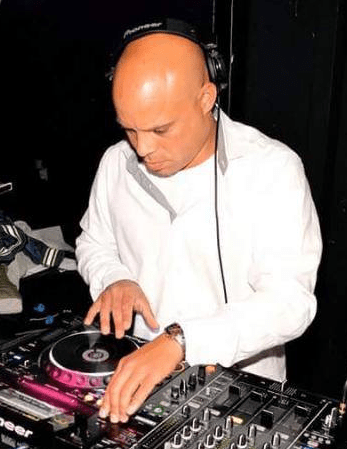 What followed where Funky uptempo Tech House sets and tracks. Right now the duo is working on there first releases. 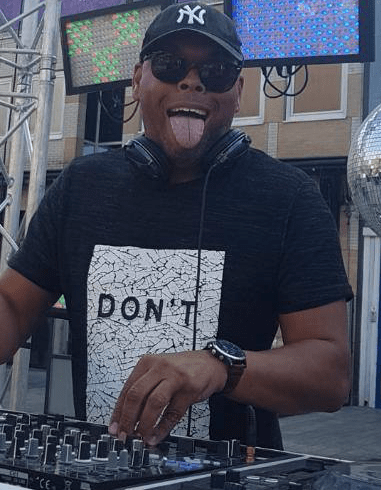 Boven – DJ JemerAlex- Remy Sedney (49) is zelfstandig en onafhankelijke Hypotheekadviseur (Mr.Blue). Vader en 3 kids en gelukkig getrouwd met Bianca. LEF Docent en dus parttime DJ. Beneden – DJeff – Jeffrey Sedney is IT Consultant/migratie specialist. Vader en 2 kids samen met Gisela . Al meer dan 20 jaar DJ, waarvan laatste 8 jaar samen met JemerAlex.